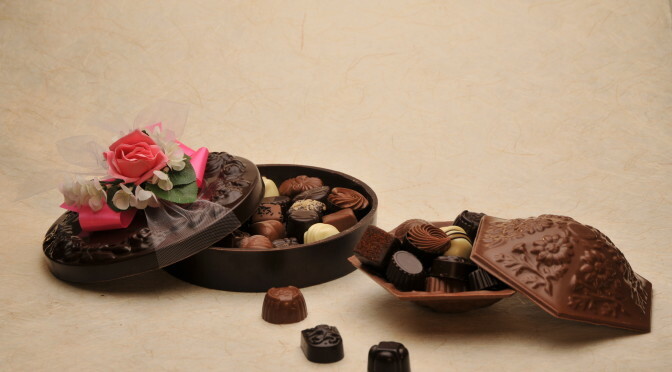 Chocolate Floral Box | Belgian Chocolatier Piron, Inc.
An exquisite round Chocolate Floral Box. Completely edible, floral embossed on the top. Filled with a full half pound of our Signature Chocolates. The box is all wrapped up in crystal clear cellophane, and finished with a handmade floral cluster ribbon. A delicious gift, inside and out!